Adults are different than your average marital arts student. We have a different mindset and life experience on our side as well as jobs, kids, and maybe even a mortgage. 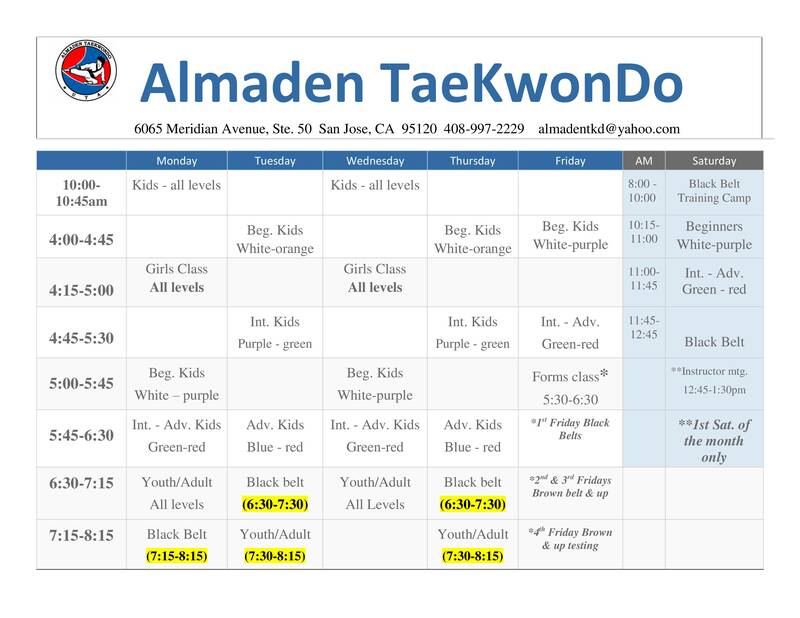 Almaden Taekwondo offers an adult class that can help you to get in shape, relieve stress, improve awareness, learn a new skill and ultimately lead to an increase in confidence. 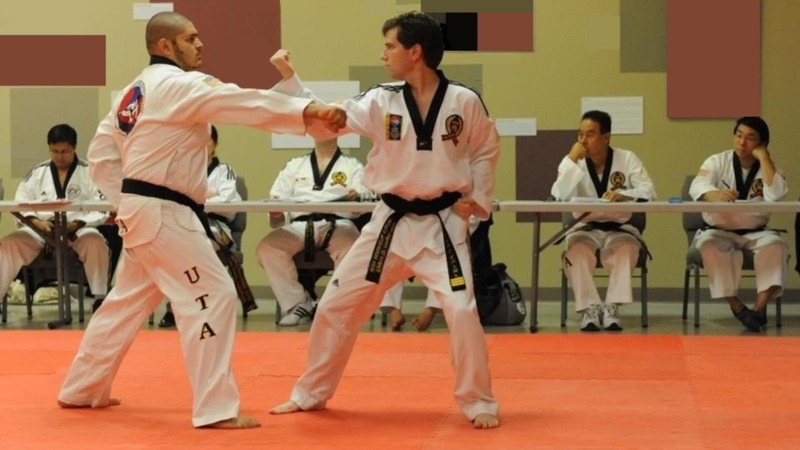 Many adults feel that they have missed the window of opportunity to participate in martial arts, Not true! 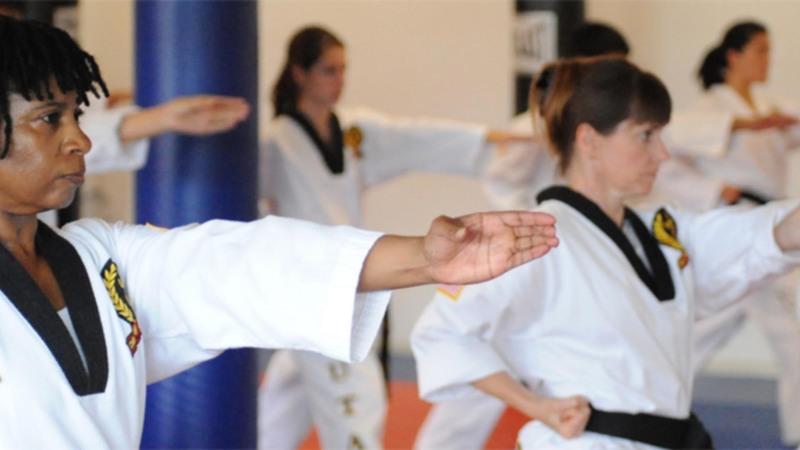 Our students range in age from 3 years to 60 years! 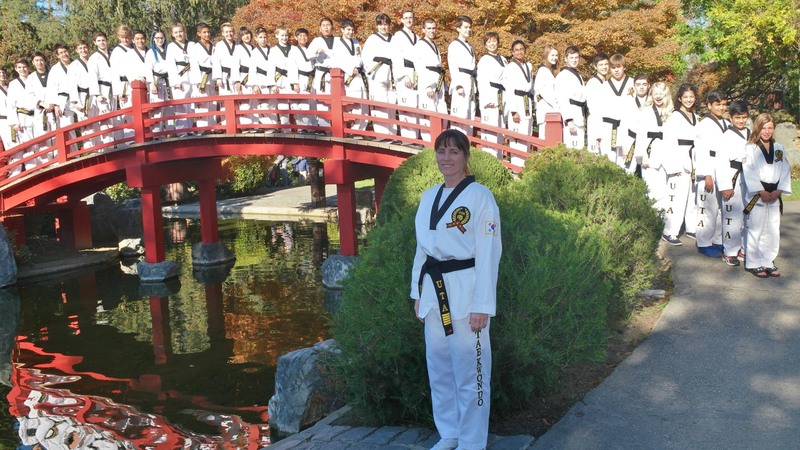 At Almaden Taekwondo we believe that everyone is capable of learning the art. 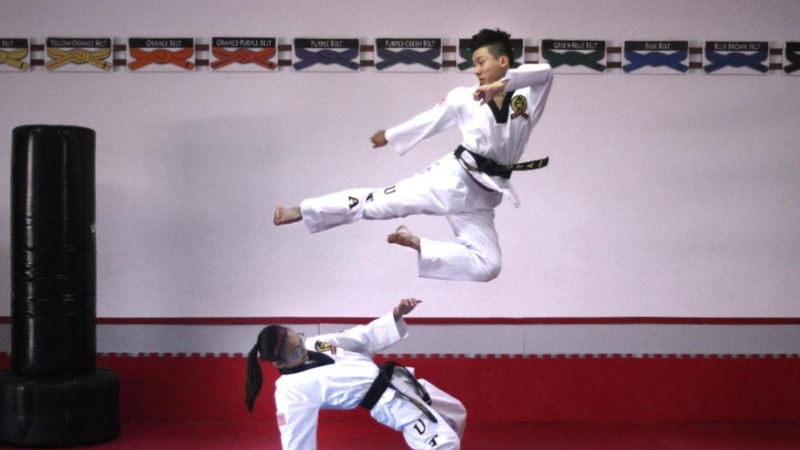 If you are ready to get in shape while learning traditional Taekwondo, blow off the stress of the day, get in a great workout and to challenge yourself then contact us today to try a free class!